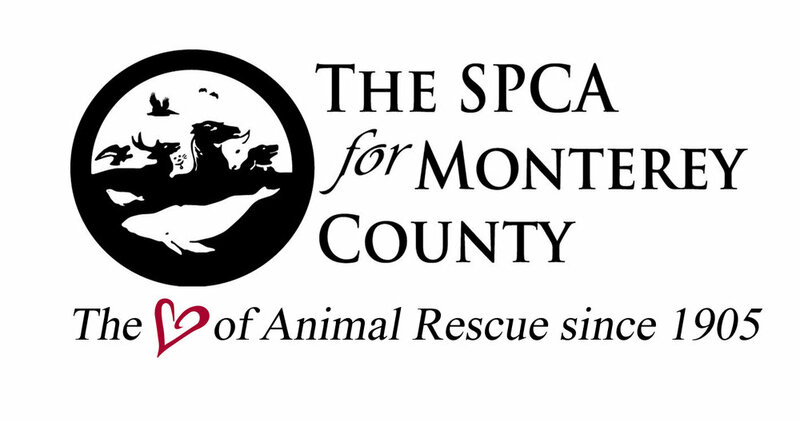 When I joined the SPCA for Monterey County as executive director in July of 2016, having spent the previous 17 years with the Peninsula Humane Society on the San Francisco Peninsula, I was met with support and curiosity, and was surrounded by talented co-workers in a wonderful facility. That was the good news. The Soberanes Fire broke out 10 days after I started, it lasted months and was quickly followed by some of the worst flooding this area had seen in years. I was beginning to feel I brought everything but locusts! In all seriousness, I knew exactly where to focus my time from day one, which is all any new executive director could want. We needed to make more treatable shelter animals better, do more to prevent unwanted litters, and build bridges with like-minded groups. On the first item, we walked away from an outreach program involving at risk youth and paired the staff who had been facilitating that program with shelter animals requiring significant one-on-one work to increase their adoption potential. As a result of this change and others, we significantly changed our life saving record in just one year. Other catalysts included the addition of an on-site kitten nursery, a reinvigorated foster program and a special program matching unsocial or feral (and previously unadoptable cats) with adopters looking for barn cats. To prevent unwanted litters, we targeted Salinas with laser focus and a deal few could turn down: weekend appointments and a $25 flat rate which included the spay or neuter surgery, a microchip and vaccinations. In 18 months, we’ve fixed nearly 900 animals belonging to Salinas residents. During this time frame, the total intake from Salinas has dropped 30%. Beyond our wildest dreams was an understatement. For the third goal, I met key leaders from other animal welfare groups and organizations (including the BirchBark Foundation) during my first few weeks on the job. During this listening tour, I learned how we could be a better partner and help rebuild bridges. I can best judge progress here by what others tell me and I’m told changes are palpable. Naturally, these two years haven’t been a cake walk. This past summer, the American Society for the Prevention of Animals (ASPCA), a group based out of New York, began soliciting for donations in our area by sending representatives to local shopping centers. We received first-hand accounts of the reps misleading people, saying “The local SPCA is under us” and by not explaining that donations to this East Coast-based group have no direct impact on local animals. No doubt, this group siphoned funds away from the SPCA and other local groups that depend entirely on support from local residents to help local animals. There have also been wonderful surprises, like one we experienced two weeks ago. The SNIP Bus, a non-profit, announced it would target underserved areas of Monterey County with mobile spay/neuter clinics, after having spent the previous two years doing the same -- and fixing more than 6,000 animals -- in the Coachella Valley. The SPCA enthusiastically hopped on that bus. While we have been offering low and no cost spay/neuter services for decades, there is still a massive pet overpopulation in southern Monterey County. We donated wire crates needed for animals to recover post-surgery, and provided a full sponsorship of the first mobile clinic in Soledad. I can envision a longer, more involved relationship. As they say, it takes a village. Central Coast College students help our staff most weekdays while gaining valuable experience in our setting. Level 4 inmates at Salinas Valley State Prison train SPCA dogs under our guidance. Through a partnership with Meals on Wheels, we ensure homebound people have food for their pets. In a few months, we’ll be among many groups offering free services during the Stand Down event for veterans. Everyday, we count on people to be the voice for animals and report cruelty so our Humane Investigators can follow-up. Our county has compassionate leaders, fantastic nonprofits and many animal lovers and supporters, including those who have time, heart and/or ability to support multiple groups. Older PostHelp, My Dog Is a Barkaholic!